The DL-103 is a living legend in audio product history. Denon collaborated with the Japan Broadcasting Corporation Technical Research Laboratories in 1963 to make this extremely reliable, high performance low-output phono cartridge. 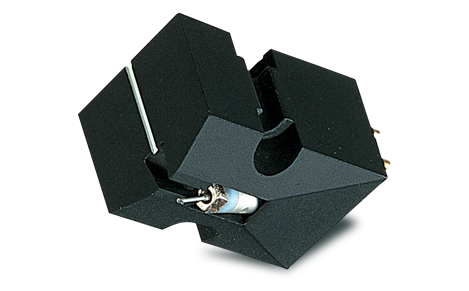 As the first moving coil cartridge, the DL-103 will always be the standard of reliability in every aspect, even the price. From quality inspectors at EMI and Decca, to recording studios, broadcasters, and music lovers around the world, the DL-103 is synonymous with great sound. The mark of the Denon is excellent tracking, as pops and ticks are pushed farther into the sonic background.